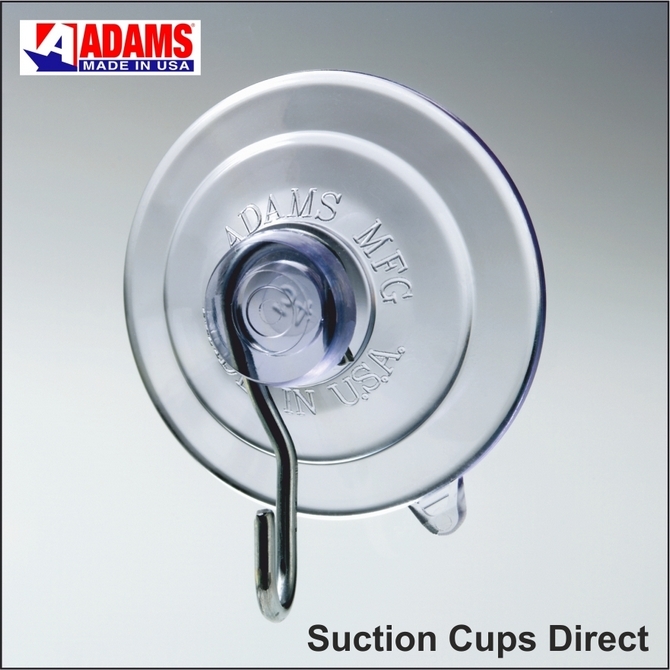 Adams best suction cups with hooks UK. Suction Cups Direct. Suction cups with adhere to clean, dry, slick or shiny, non textured, non porous surfaces like glass, mirrors, glossy plastic or glazed ceramic tiles etc. 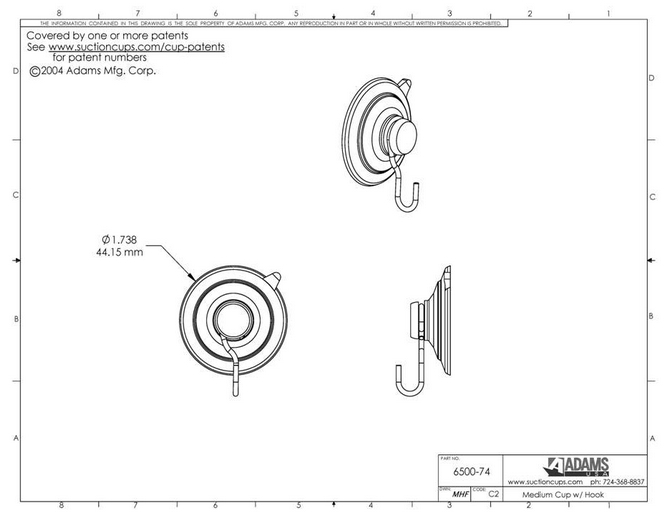 Use the Adams patented quick release tab to eliminate damage caused by finger nail picking of the suction cup edge when removing. Please visit:- Larger Bulk Quantities if you require over 1000. On this product, our price breaks are at 3000, 10,000, 20,000 and 50,000+.